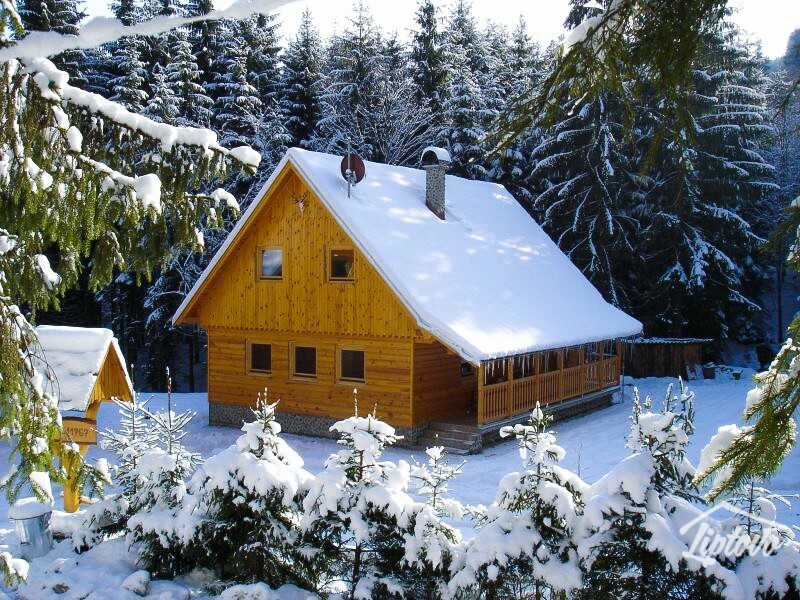 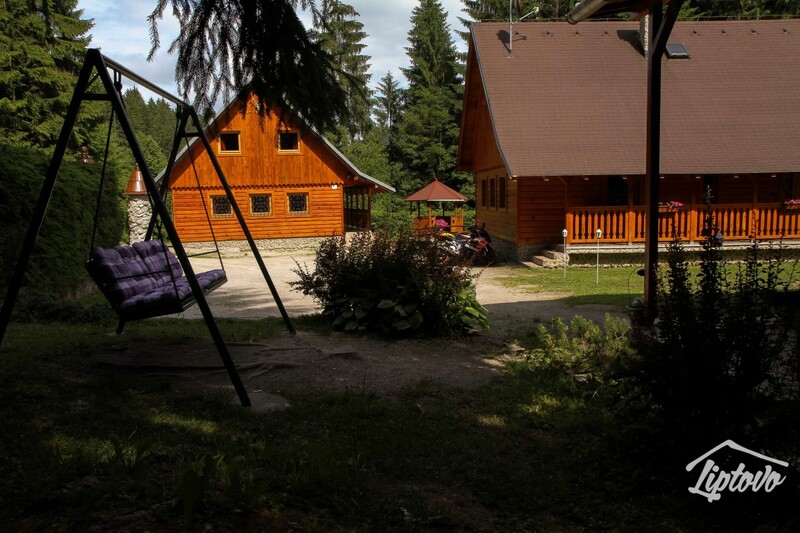 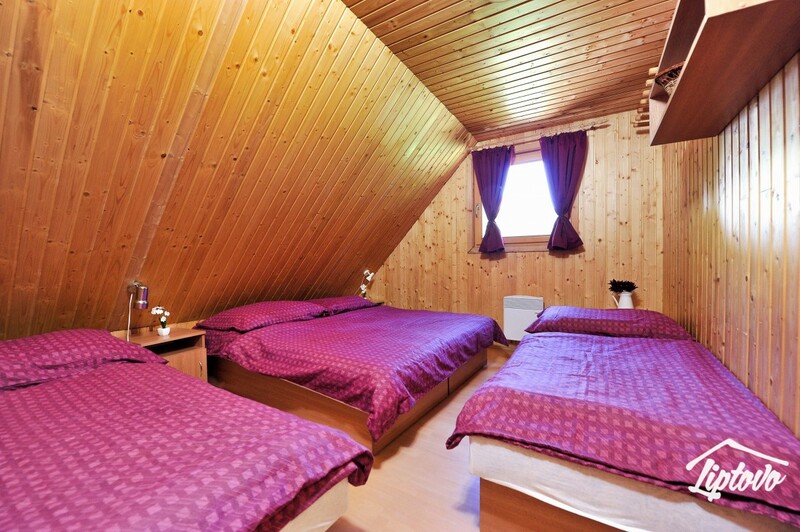 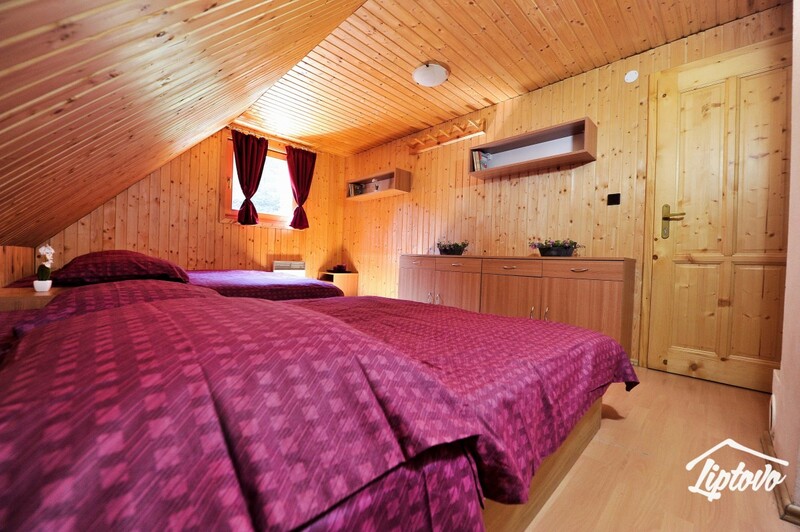 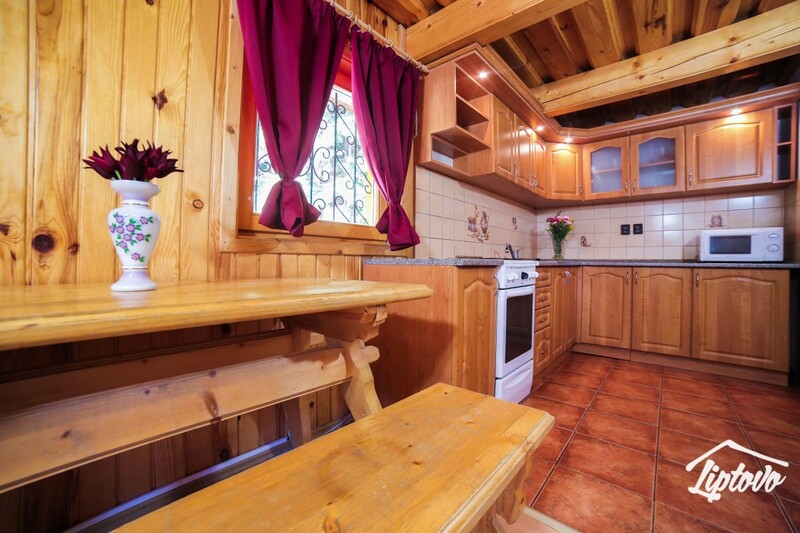 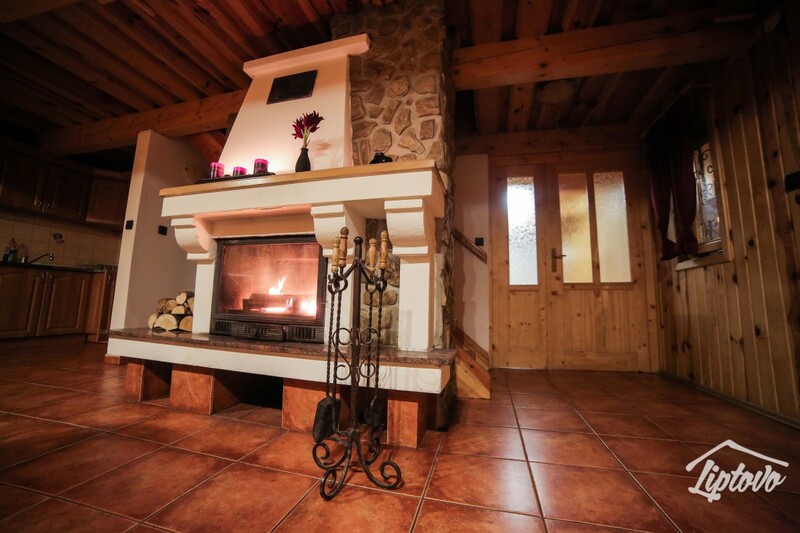 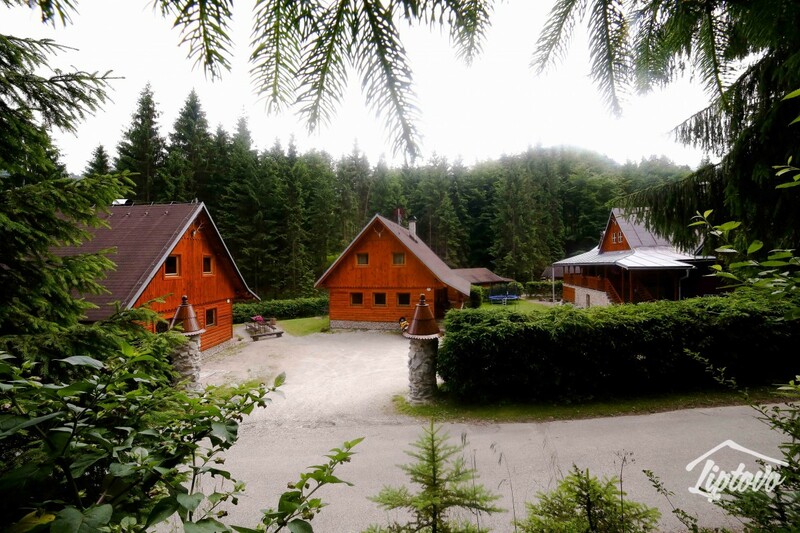 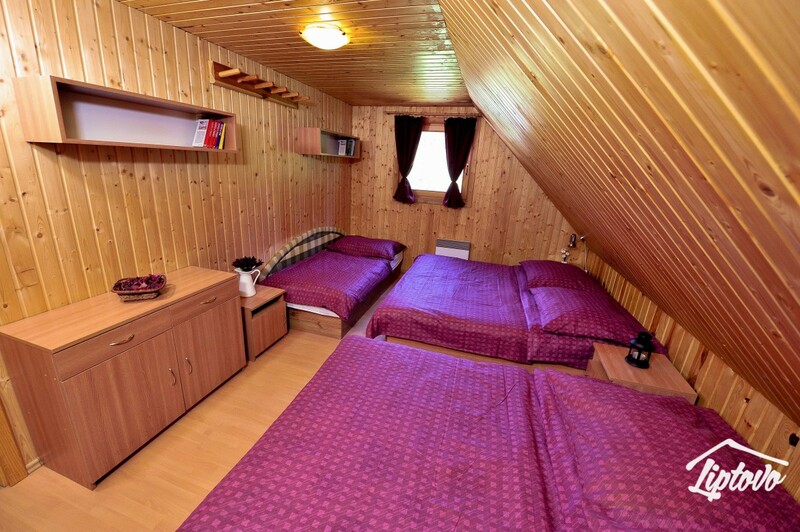 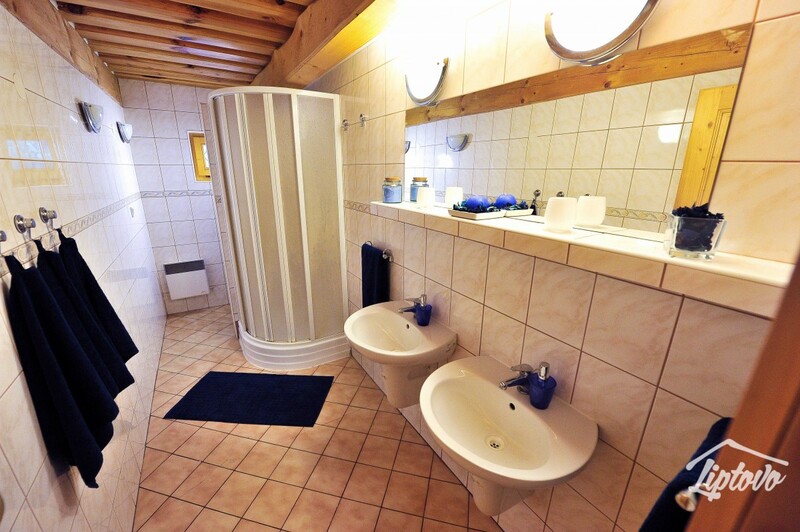 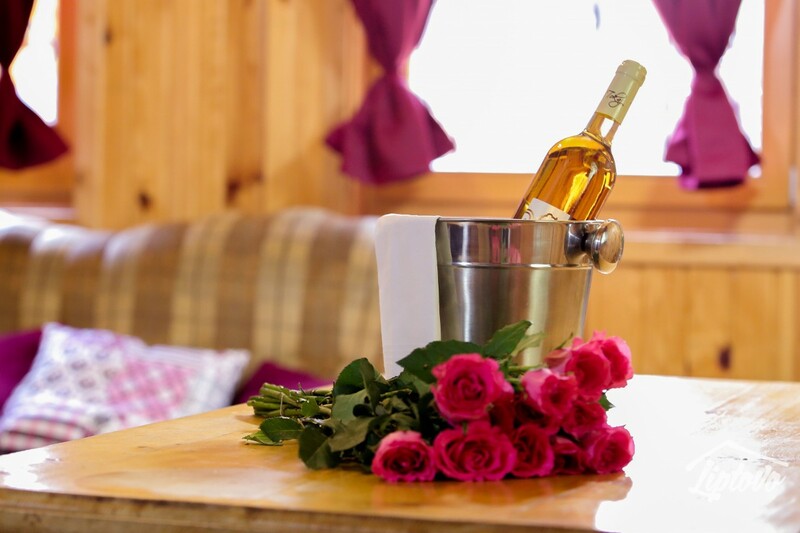 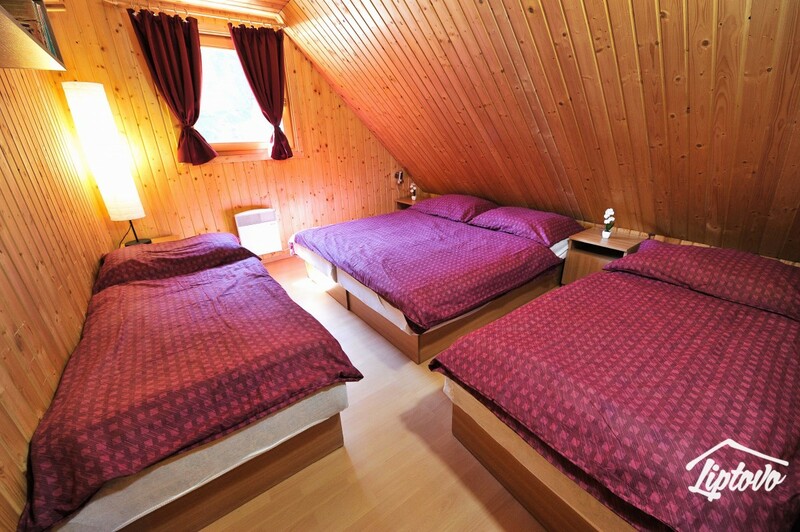 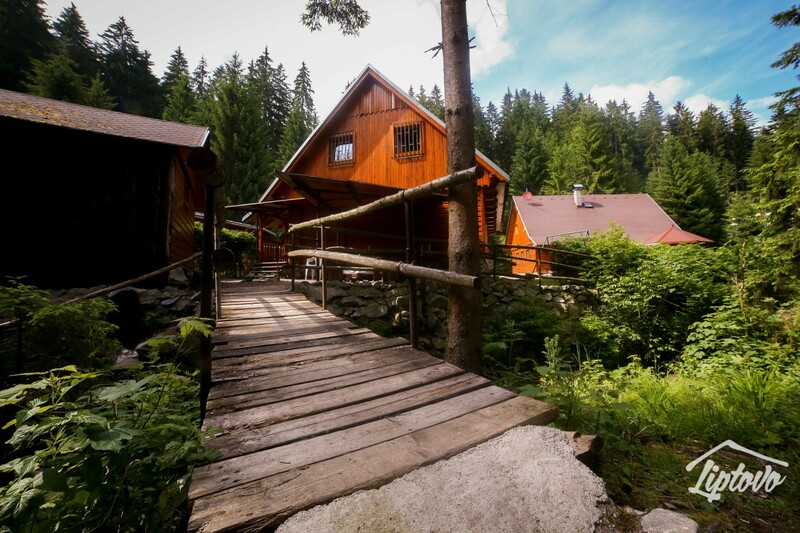 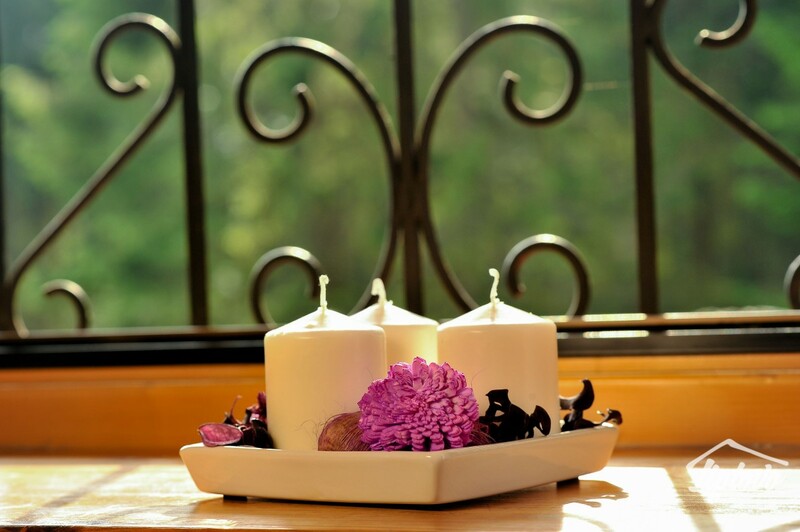 The Zuzana lodge is suitable for medium- to large-size groups of friends or families with children (max. 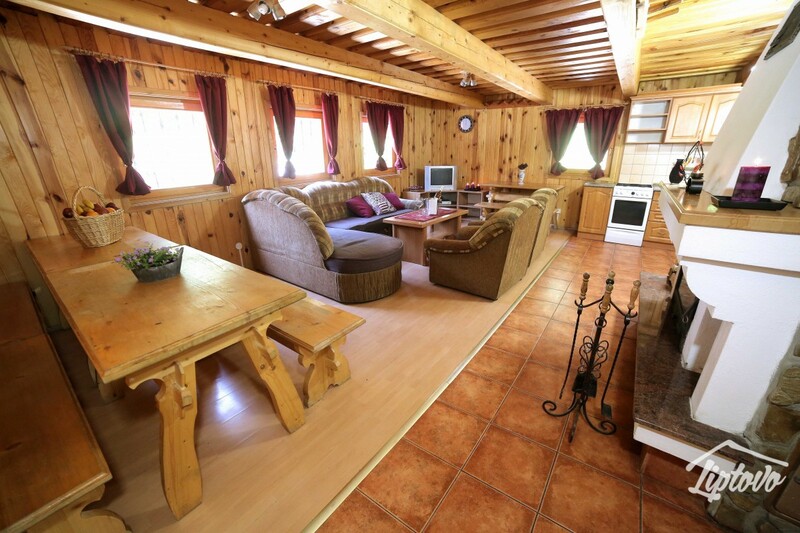 18 persons). 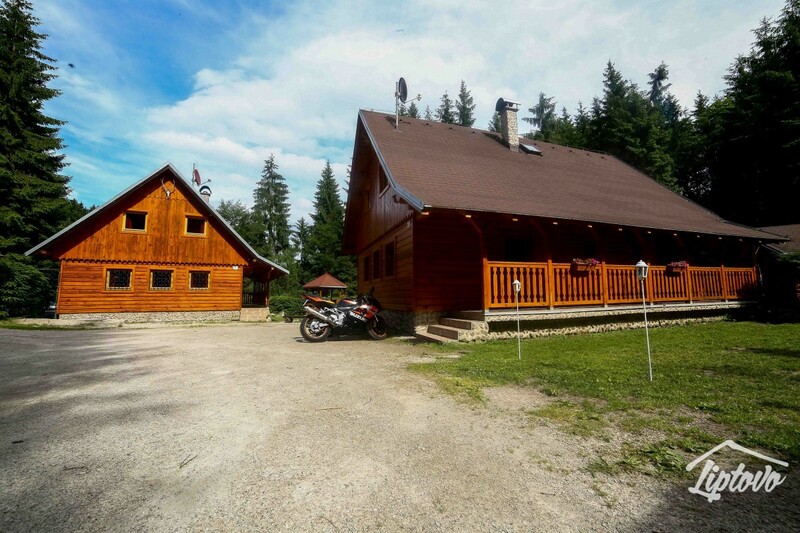 The two-level object comprises four bedrooms, a big living room with satellite TV and a fire-place, a small kitchen, two bathrooms and a storeroom for skis and bikes.